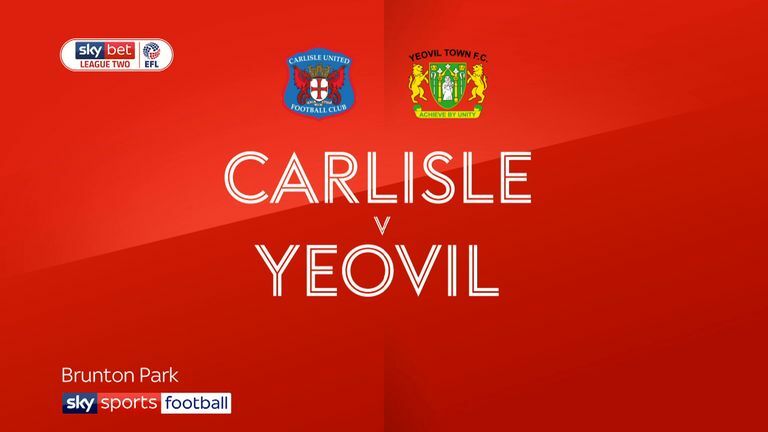 Yeovil ended their Brunton Park hoodoo with a dramatic 1-0 win against a Carlisle side that once again failed to score in front of their own fans. 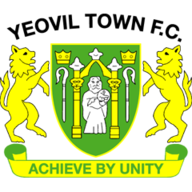 After losing all five previous visits to the Cumbrians' home, Tom James snatched victory for Yeovil in the fifth minute of added time with a firmly-struck free-kick from the left of the area. 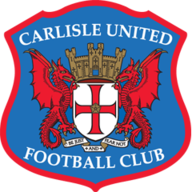 Clear-cut chances were at a premium and Carlisle lost for the fifth consecutive home game. Macaulay Gillesphey provided an early test for Glovers goalkeeper Nathan Baxter with a thumping 30-yard left-foot shot that was tipped over at full-stretch. But it was Rhys Browne who almost gave Yeovil the lead when he broke away leaving two defenders in his wake, only to loft his effort high over the crossbar from inside the area. Adam Collin came to the home side's rescue in the 38th minute with a fine fingertip save just when Alex Fisher must have thought he had floated his shot over the goalkeeper's head and into the far corner. Carlisle started the second half with greater urgency and Collin's opposite number Baxter saved brilliantly from Ashley Nadesan's well-placed shot after the in-form striker had burst menacingly into the area. Yeovil posed a threat on the counter-attack and after substitute Jake Gray had hammered a shot straight at Collin, the next move saw Browne running at the defence but pulling his effort across the face of goal and just wide of the left-hand post. James skimmed the crossbar with a late header and had the final word with his free-kick goal.